CHARLOTTE, N.C. — An American Airlines flight carrying University of Pittsburgh cheerleaders was forced to make an emergency landing Friday (Nov 16) in North Carolina because of an odor in the cabin. The connecting flight from Charlotte was heading to Greensboro when there was a strong smell of smoke. Passengers on board told WSOCTV.com that they thought the plane caught on fire. Ken Strauss, an employee in Pitt’s athletic department who also was a passenger on the flight, said he thought the smell was burned coffee until the pilot said the plane needed to make the emergency landing. No passengers were hurt and they were put up in a hotel near Irkutsk airport in eastern Siberia, Air France told AFP. "The crew of AF116 on a Boeing 777 from Paris to Shanghai decided to divert to Irkutsk in Russia after an acrid smell and light smoke appeared on board," the French carrier told AFP. KOLKATA: A Guwahati-bound IndiGo aircraft with 76 passengers on board made an emergency landing within a few minutes of take-off from the Kolkata airport after smoke was detected from the plane's cargo hold, an AAI official said. CHATTANOOGA, Tenn. (AP) – A reported explosion near a Tennessee city hall has been identified as the result of an underground electrical fire. Chattanooga Fire spokesman tells news outlets that Chattanooga’s city hall was temporarily evacuated Tuesday (Nov 6) a nearby explosion blew several manhole covers off and smoked up city hall. Garner says the fire seems to have involved electrical equipment belonging to the city’s electric power provider, EPB. The fire department said in a tweet that the downtown intersection would be closed while EPB made repairs to the underground equipment..."
A light plane has been forced to make an emergency landing after it reportedly caught on fire mid-flight. The Cobham Aviation BAE146 flight to Barrow Island made its scheduled take-off at 6am but shortly after the pilot made an emergency call to Perth Airport. The aircraft was forced to return to the airport after circling the runway briefly. Fire crews rushed to the airport after reports of the plane's issues and made it to the runway in time for the plane's 6.45am landing. A Cobham Aviation spokeswoman confirmed the incident to Daily Mail Australia. A flight from Birmingham to Italy declared a mid-air emergency shortly before landing in Milan this morning (Nov 5). Flight BE7111 landed in Milan at its scheduled arrival at 10am CET after pilots warned ground crew of an emergency on board. The airline Flybe told CoventryLive that 'a minor haze' had emerged in the cabin during descent.."
A transformer explosion caused a fire at Chattanooga recycling center Saturday morning.The Chattanooga Fire Department was called to P.S.C. Metals in the 900 block of W. 19th Steet around 9:30 am. CFD officials said a transformer blew at a substation adjacent to the recycling center. "Flames from the explosion spread to the exterior wall of P.S.C. Metals," a CFD spokesperson explained..."
WINDSOR LOCKS, Conn. (WWLP) - Power has been restored to Bradley International Airport after an hours-long outage left hundreds of people in the dark early Monday morning (Nov 5). Our sister station WTNH, confirmed with Troop W at the Connecticut State Police power went out around 3 a.m. Power came back on briefly around 5 a.m., but quickly went out again. Power was restored for the final time around 7 a.m. Inbound road access to the airport, however, is still temporarily closed. There are still big crowds and long lines at the airport due to the early morning outage. TSA screening, however, has fully resumed.."
An emergency landing took place Thursday in Long Island's MacArthur Airport after sickening fumes took over the cockpit and forced the crew to return to the airport minutes after taking off. Passengers aboard were treated by medical personnel after landing. Rana Novini reports. A Frontier Airlines flight with 218 passengers aboard had to make an emergency landing at Macarthur Airport in Islip after the crew reported fumes in the cabin. Flight 1851 to Myrtle Beach, South Carolina left at 12:13 p.m.(Nov 1) but had to land just 12 minutes later after the report of fumes. It landed safely; there was no smoke. A dozen passengers were treated by medical personnel after landing, an airport spokesperson said. Two of them, along with one crew member, were transported to the hospital for further treatment, Frontier Airlines said.."
KUWAIT: Damaged equipment inside a power transformer room where a fire was reported in Salwa. Posted: November 02, 2018, KUWAIT: An engineer and a technician, both Egyptians, suffered severe burns when a power cable exploded inside a power transformer room in Salwa. Police, firemen and paramedics responded and the injured men were rushed to Mubarak Hospital for treatment. The two victims are working for a company that has a contract with the Ministry of Electricity and Water (MEW), and they were performing maintenance work on the transformers. A source said following the repairs, the engineer and technician entered the transformer to start it, when a spark on the switchboard caused the fire. Minister of Electricity and Water Bakheet Al-Rasheedi ordered an immediate investigation to find out what happened. Meanwhile, MEW Undersecretary Mohammad Bushehri assured the technicians’ health conditions were stable. Firefighters were called to a fire at a substation in Genesee County. It happened at the Thetford substation, near Genesee and Wilson Roads, according to Genesee County 911. Video from a viewer appears to show thick, dark smoke coming from the area. Consumers Energy said the fire did not originate in the Consumers Energy part of the substation, although they believe some of their equipment may have been damaged. A spokesperson for Consumers said the fire originated in an area belonging to ITC. 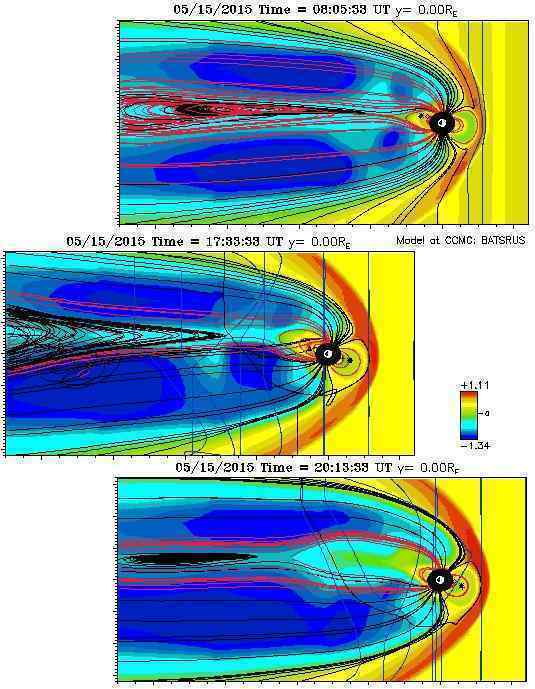 "Personnel were in the station at the time of the event but no injuries were reported. We are working with the fire department and emergency response plans have been activated. We will continue to provide updates as soon as they are available. The source of the fire is under investigation," said Kelly Fulford, spokesperson for ITC.."
LEXINGTON, SC (WIS) - A blown transformer has led to the evacuation of Lexington Middle School Thursday afternoon, school district officials and police say. Lexington County School District One says the school was evacuated as an extra precaution. The downed power lines have blocked the main entrance of the school but all lanes on North Lake Drive are open after being briefly closed. 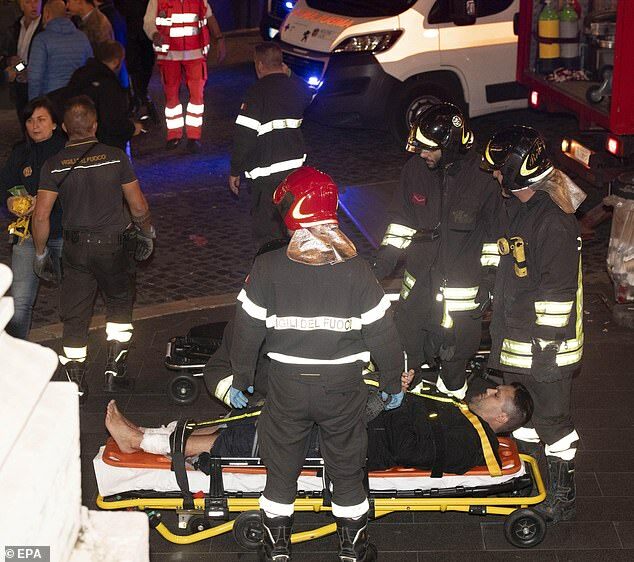 B-2 bombers are manned by a two-person crew.."
An escalator at a metro station in Rome ran out of control this evening sending dozens of people hurtling into each other at terrifying speed. The incident at the Repubblica underground station was filmed and posted on social media today ahead of this evening's Champions League clash in the Italian capital. 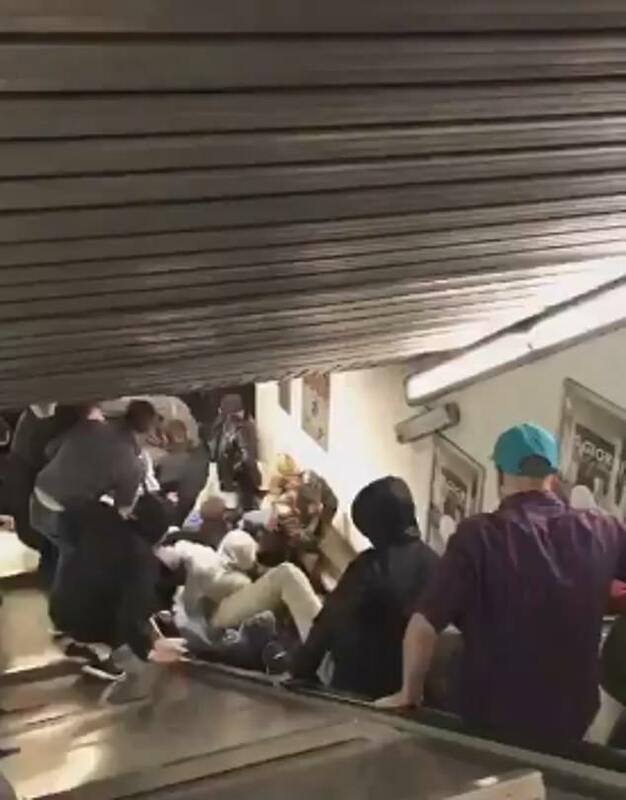 Local media reports claim the escalator malfunctioned after Russian fans were seen 'singing and jumping on it' causing it to give way. One witness said they 'had just witnessed a scene from the apocalypse' after seeing football fans being sent crashing into one another. 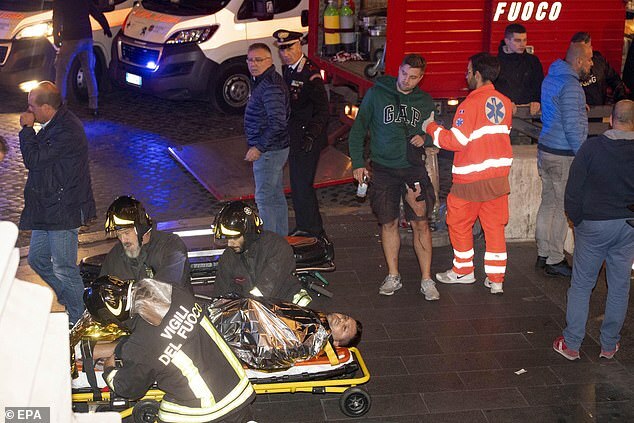 At least 20 people were injured in the carnage, with one fan's foot partially severed and seven others seriously hurt, reports La Repubblica. 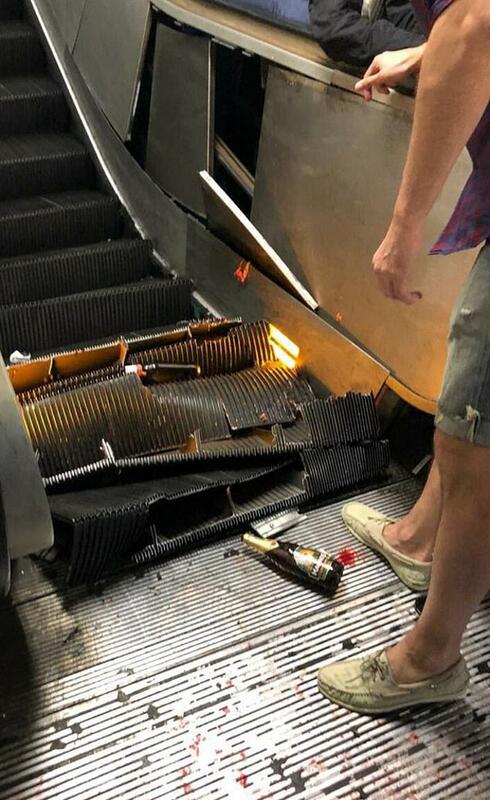 Dozens of beer bottles are also pictured in and around the station after fans dropped them in the chaos. More than 100 firefighters were scrambled to the metro station, where the last few steps of the escalator have completely collapsed. Rome Mayor Virginia Raggi visited the metro station and said the local transport authority had opened an investigation. 'From what witnesses have said, it seems that some fans were jumping and dancing on the stairs,' Raggi told reporters. Two GoAir A320neo flights made mid-air emergency landing after engine failure and smoke warning in cargo bay area was reported. New Delhi: Two GoAir A320neo flights made an emergency landing after engine failure and smoke warning in cargo area was reported. Flight number G8033 which was travelling from Delhi to Male turned midair and returned to Delhi airport after engine failure was reported. Flight Number 285 travelling from Goa to Delhi was forced to land at Goa airport after fire was reported from the cargo area. Low budget carrier GoAir, owned by Indian business conglomerate Wadia Group, had recently commenced its second international operation with non-stop air services to Male, the capital city of Maldives from Mumbai and Delhi. Airbus A320neo aircraft has been facing engine trouble from quite some time. Recently, low-budget operator IndiGo was forced to ground 9 A320neo aircraft due to non-availability of spare engines from Pratt & Whitney. In September, GoAir flight from Bengaluru to Pune was forced to return as the Airbus A320 Neo plane developed a technical snag. According to media reports, the engine failed mid-air and the flight returned with full emergency measures at the Bengaluru airport. IndiGo and GoAir have been suffering from P&W engine problems for many months and even DGCA has admitted it. In August, aviation regulator DGCA disclosed that IndiGo and GoAir had grounded nine A320 neo planes due to P&W engine issues. 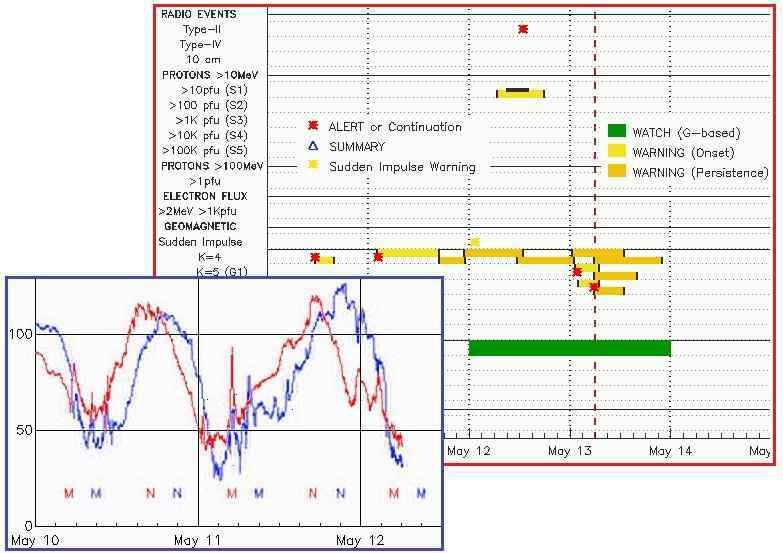 An internal transformer fault at the Palisades nuclear power plant in southwestern Michigan was forced to shut down for repairs ahead of a planned refueling outage. COVERT TOWNSHIP, MICH. The Palisades nuclear power plant in southwestern Michigan is shut down for repairs ahead of a planned refueling outage. The Nuclear Regulatory Commission said last week that radioactive water leaked through the seal, but it never reached outside the plant's barriers and there's no threat to the public.."
NEWARK, N.J. (CBSNewYork) — An underground transformer fire was to blame for a widespread power outage affecting several prominent businesses in downtown Newark Saturday afternoon (Oct 20). Performing Arts Center tweeted that Saturday night’s Eric Johnson was also cancelled due to the outage. Posted: Sunday, Oct. 21, 2018, Another piece of electrical equipment malfunctioned in Newark on Sunday, just as crews were making repairs to an underground cable failure the day before, the utility said. PSE&G crews had restored power to most of the 1,500 customers in downtown Newark that lost it the day before when another piece of equipment malfunctioned, the utility said.."
Smoking transformer shuts down Lancaster Ave. in Cumru Twp. READING, Pa. - A transformer was seen smoking in the 1600 block of Lancaster Avenue in Cumru Township Thursday afternoon (Oct 18). According to Cumru police, a fire in the transformer is out and the smoke that can be seen is from oil. The 1600 block of Lancaster Avenue is shut down between Pershing Boulevard and Summit Avenue. Across the street from the transformer, there is a snapped pole. Police said they don't want traffic on the street in case the pole falls.."
Waco residents in the N. 6th St. and Austin Ave. are were without power Sunday evening (Oct 21) after an electrical fire in a manhole was reported in the area, according to the Waco Fire Department.."
A transformer at the back of Richmond’s Windsor Street shops was ablaze this morning, closing the adjoining car park. NSW Fire and Rescue Richmond station commander James Rowland said fire crews were called to the scene near the back of RG McGee's Hotel at 10am today (October 22). “On arrival the fire was developing, and shortly after Richmond fire station [officers] arrived the fire increased in size significantly and turbulently,” he said in a statement. “Richmond firefighters deployed to hose lines and protected the two adjoining properties from being damaged by fire. Richmond firefighters were assisted by those from Windsor and Cranebrook stations, and police and NSW Ambulance officers were also on the scene. Dunheved, Penrith, Riverstone and Kellyville firefighters were also deployed, however were not utilised, Mr Rowland said. The cause of the blaze is unknown.."